Why Swiss meringue ? Sometimes when you bake, you only use the yolk and you have many egg whites that would be wasted. 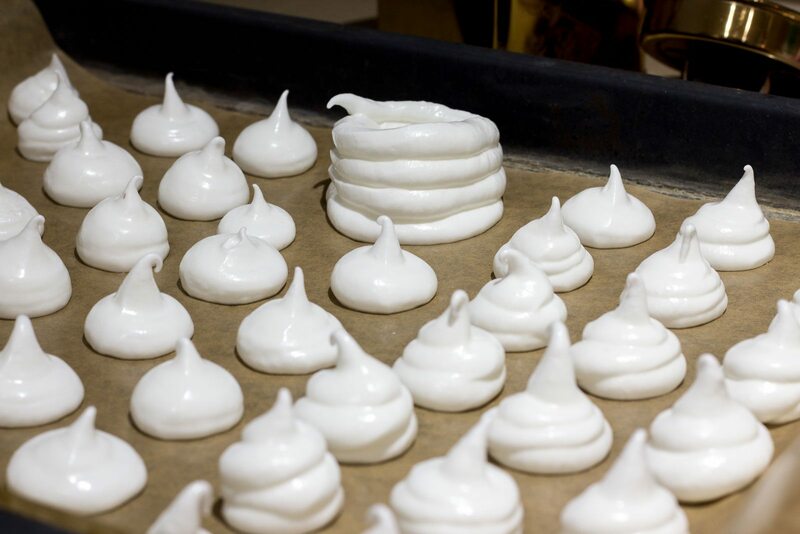 The solution is to make meringues, it is very easy to make, requires the minimum amount of ingredients and always tastes nice. 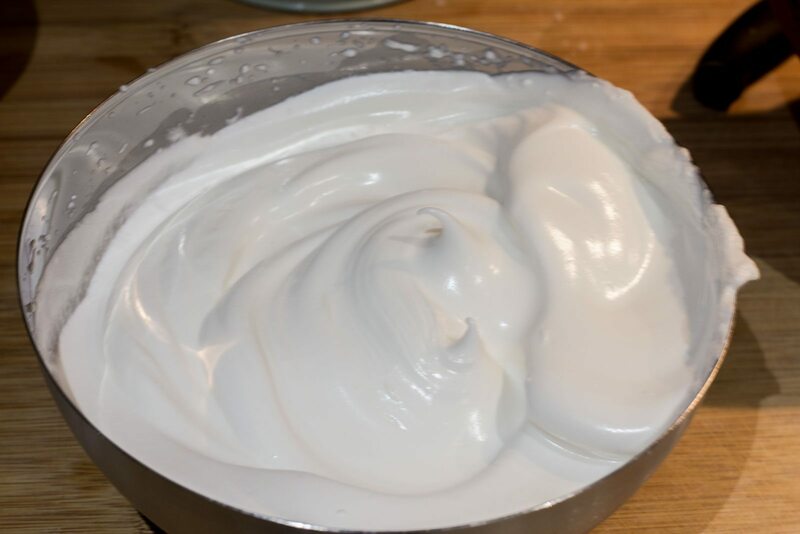 French meringue: egg whites and icing sugar. Makes crunchy shells. Swiss meringue: egg whites and caster sugar. Makes softer shells. You can add any flavor or color to them. Preheat your oven to 120 C.
Gather your utensils and ensure they are grease free. Take eggs out of fridge and bring to room temperature, this ensures that egg whites will reach their full volume when whipped. Separate your eggs, add a pinch of salt to the whites and start beating. 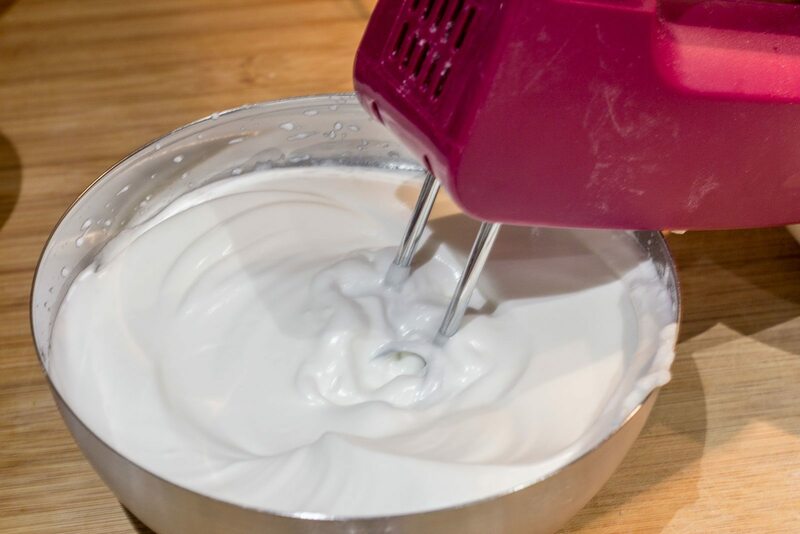 Gradually add the caster sugar and keep beating until firm, you should get soft peaks when pulling out your mixer or whip. Transfer to a piping bag with a medium round tip nozzle and line your baking tray with parchment paper. 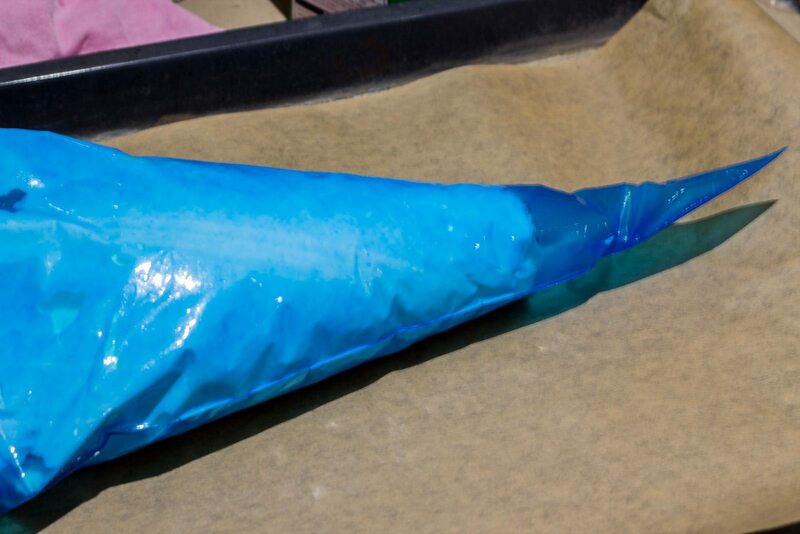 A good tip to prevent the sheet from sliding is to place a small amount of the mixture on the underside corners. 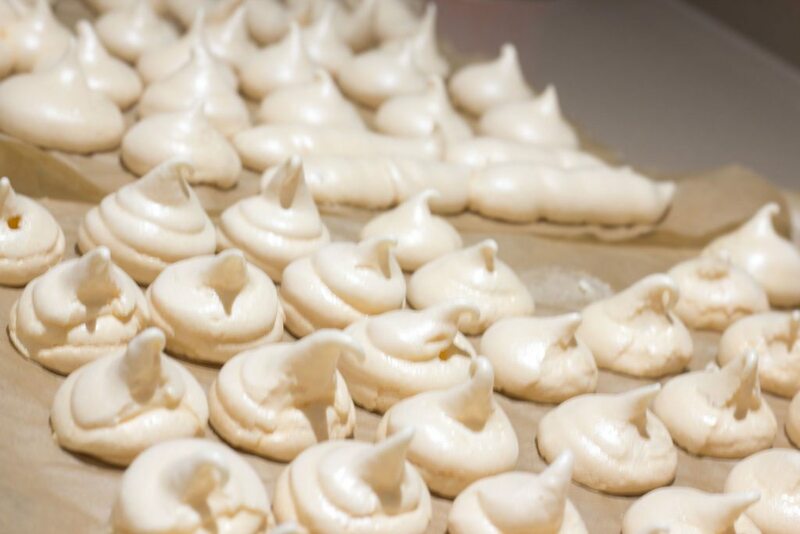 Pipe your meringues in an assortment of small shapes, as desired. Place in oven for 1 hour, keeping a close eye on the bake. Baking time may vary slightly based on your individual oven. Your meringues are now ready, you can enjoy them as they are or decorate a cake with these little treats. 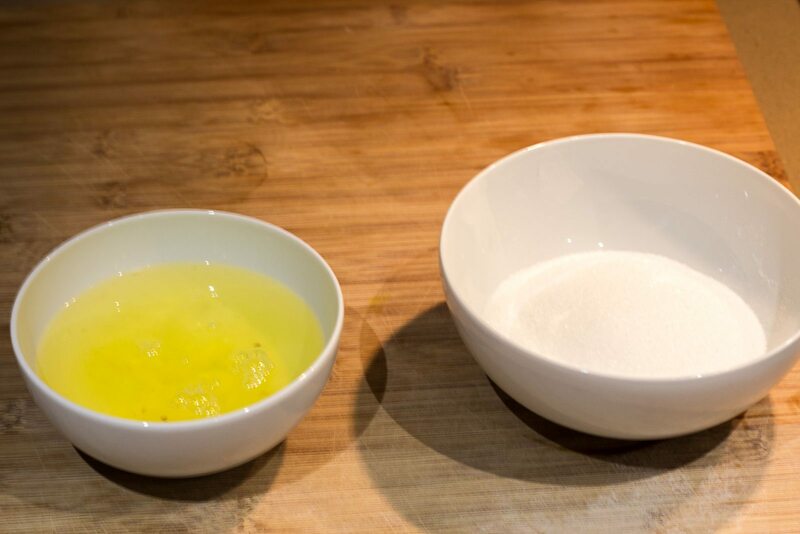 When beating eggs and they are finally firm, stop your mixer for 30 seconds and start again for 20 seconds, it gives extra volume to your eggs.